Tattoo Tuesday by Christina of American beauty Tattoo Parlor! Thank you Christina! 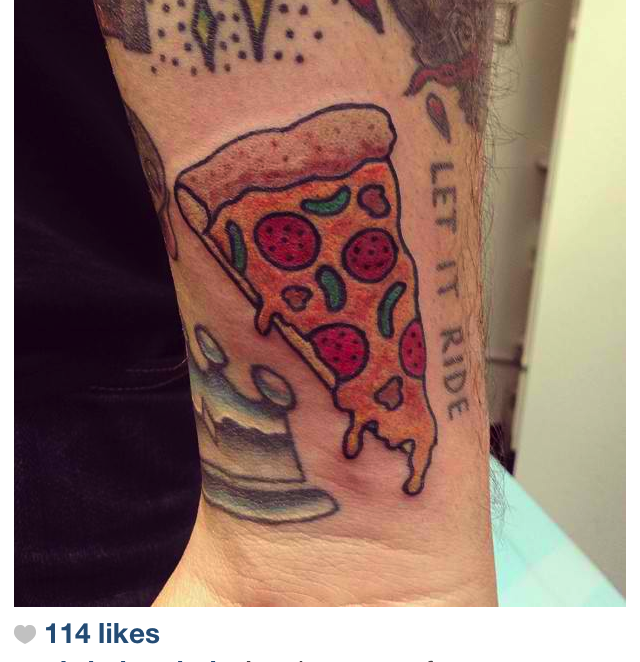 If you have a food tattoo or recipe, tag us on IG or send it to us, we want to feature you! !